We have been talking about collaboration a lot these days. I was thinking about how collaboration can happen with designers. I thought about this from two perspectives: (1) CAD and PLM collaboration development and (2) Collaborative Document and Drawing capabilities. We have seen product offerings from companies such as Dassault Systemes 3DLive and Siemens PLM. Besides these giants, smaller ISVs also provide multiple 3D collaboration technologies. Dassault Systemes 3D Live and CATIA V6 provides, in my view, an interesting approach where Designers can work together on the same model and assembly. 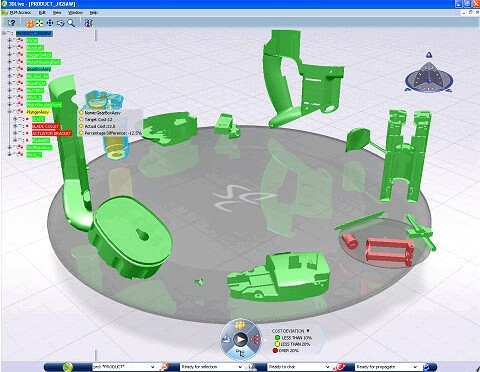 This is probably a good example of CAD/Design collaboration from PLM vendors. I’m sure you can come up with similar examples and will be interested in discussing these as well. I found interesting blog article caught my attention: 5 Ways to Create Collaborative Drawings with Friends – presenting ways to collaborate on creating pictures and other graphic objects. 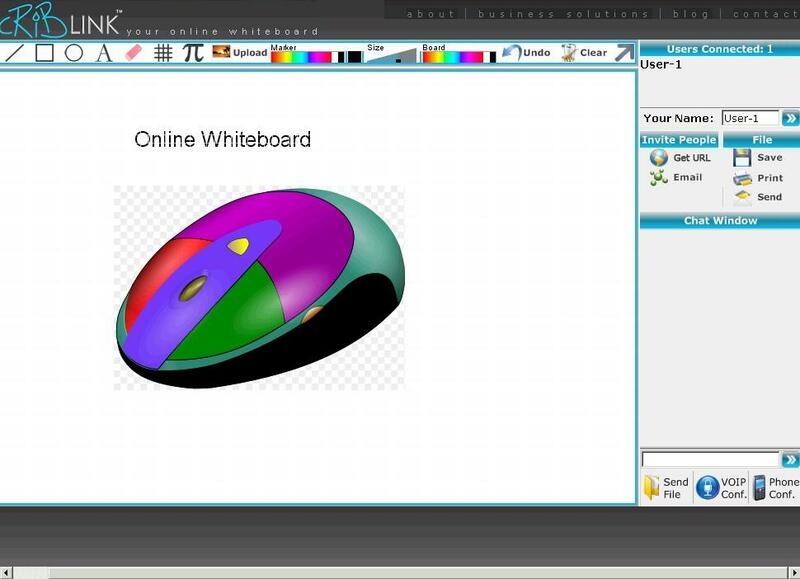 This is very interesting way to collaborate on graphic models online. I think we are moving towards a CAD system that will be able to store information on a cloud almost in the same manner as today’s CAD saves CAD models and Assemblies on your C: drive or corporate server. I don’t know how fast it will take for us to get there, but I see it happens more in the near future. “where Designers can work together on the same model and assembly.” SolidWorks has this too. In my opinion, this is still a long way out. Why? for example, here in San Diego,CA. Wireless Internet access is limited because of the terrain. Internet speeds are still around 3MB/sec at best. Faster cable T1 lines cost about $450.00 – 750.00 USD per month, very expensive. I still feel more comfortable having my expensive/important IP data on a hard/tape drive where I can touch it.